Vitamin D helps regulate and control the metabolism of Calcium and Phosphorus by aiding in the absorption of these two minerals, and by directly affecting the rate at which these minerals form and maintain bone health. 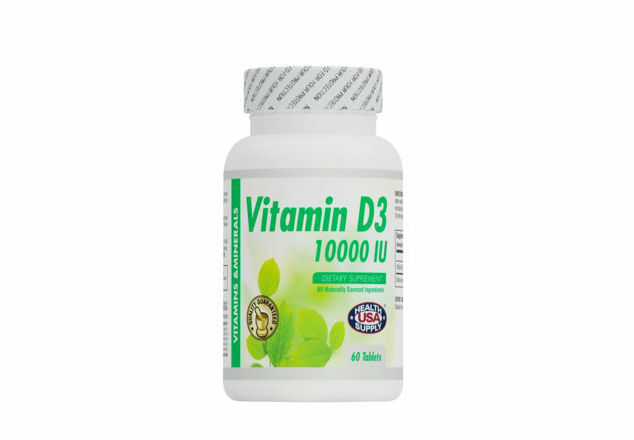 Vitamin D3 is used for treating weak bones (osteoporosis), bone pain (osteomalacia), bone loss in people with a condition called hyperparathyroidism, and an inherited disease (osteogenesis imperfecta) in which the bones are especially brittle and easily broken. Contains Vitamin D3 which is crucial for strong bones. 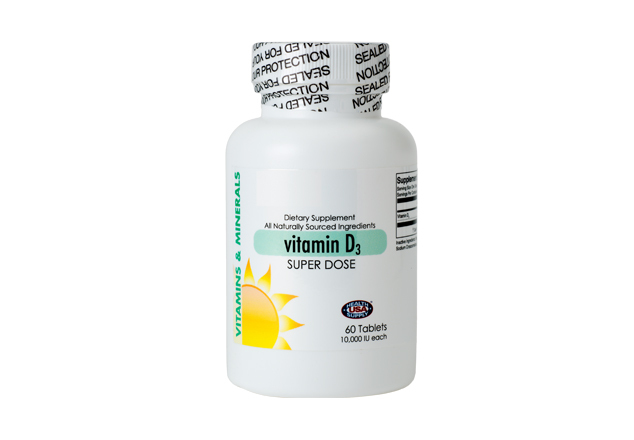 The body needs sunlight to manufacture D3 naturally, so a supplement is key in the age of sunscreen and staying indoors.